Just like Madame Defarge of Charles Dickens’ ‘A Tale of Two Cities’ silently kept knitting the registry of all those condemned to death and punishment, once the simple and humble peasants eventually rise to the massacre of the oppressors, the nature is writing down all the names and crimes of the feudals acting as pharaohs in the land of the pure. Just as the ‘bloody red queen’ of Tim Burton’s Alice in Wonderland uses pigs as her foot rest, flamingo as a mallet, hedgehog as her croquet ball and monkeys as her throne support, feudals in Pakistan enslave the commoners and treat them like animals. You annoy them slightly and the verdict comes ‘Off with his head‘ and job done. Remember the pharaoh who said to Moses ‘I give life and I give death’. These are no different. Feudalism in Pakistan is a disease, the metastasis of the primary ailment called colonialism. It’s been ages since the imperialists left us but the common man remains enslaved to the feudal lords all across Pakistan. Big lands, property, cars, arms, luxurious pastimes, oppression of the poor, harassment of women and private jails symbolise them. And when these above-the-law feudals become a part of government and legislation, the country becomes a perfect example of anarchy and lawlessness. 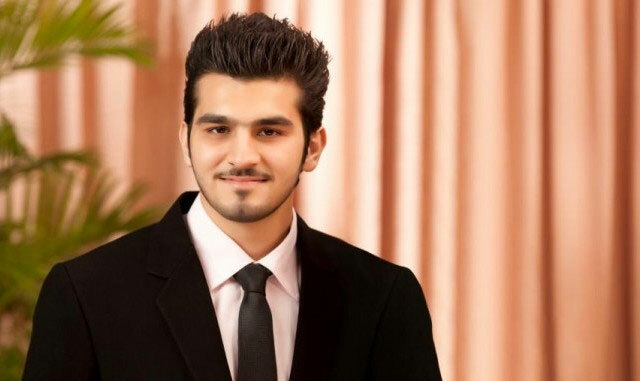 Shahzeb, the 20yr old handsome young man, the only son of his parents was killed in cold blood right after his sister’s valima dinner, not on a huge feud but a trivial squabble. ‘You don’t know who I am‘ attitude of the feudal youth driving those lavish cars, surrounded by armed men as their security guards, has replaced the humans in them with devils. Shahzeb Khan is not the name of an individual nor does the killer represent an individual criminal. Shahzeb represents a commoner, who like any brother would be annoyed if someone harasses his sister and would get over it if the issue is settled amicably. He has no right to protest or raise voice against an influential monster and can be cleaned out of the way if need arises, with no one to look for justice. The killer represents the pharaohs of the society, with their right to attack, grab, harass and then feel humiliated if a ‘kammi-kameen’ makes noise, eventually plucking the weed out of their way. 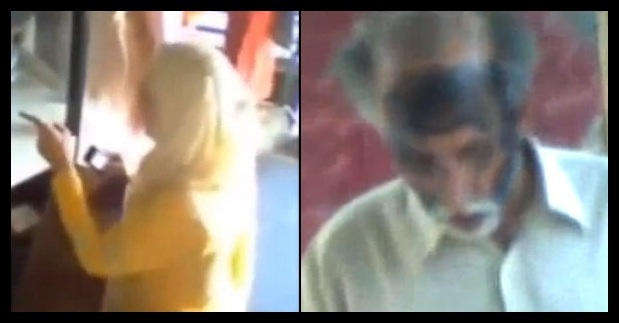 The whole picture of this tragic incident is a portrayal of our intolerant society. ‘You annoy me – i’ll kill you. You disagree with me – i’ll kill you. You don’t know who I am, but i’ll make sure you will as i’ll kill you‘. Shahzeb killing symbolises a menace which should be dealt with an iron fist. But who wears an iron fist in front of the pharaohs? Yes. The same commoners, the peasants, the ‘awam’ which are painted black in face by an angry zameendaarni who uses the filthiest language for a man of her father’s age and he stands helplessly in front of one ‘bloody red queen’ of the area like a helpless animal. Or, the common man who is beaten and taken to task for annoying another ‘red queen’ by telling her that the bakery is closed and he can’t sell her the cake. Or, you and I who would be creating more Shahzeb Khans in future if we opt to stay silent. May Allah bless you for this effort. May Allah give deen and strength to shahzebs family and help bring justice for shahzeb. Short and Crisp and sad too. May Allah protect all of us who are sincere to Pakistan and destroy all the false powers and save Pakistan and save the Pakistani in us. Aameen. Alhamdulilah, supreme court has taken notice of it. i see hope. who was that thug, shahrukh jatoi? Very well said sister. Thought provoking. Only a revolution would change the mindsets. The old guy whose face was painted black was allegedly accused of molesting children…and if that’s true, he deserved this! Why only Shahzeb.. Why the whole world is crying when a son of a DSP killed? Why not speak for a common man killed on the streets of Pakistan? Allah made every one equal. With this belief i would stand up to any one who thinks that his dads wealth or influence is greater than any thing. I am loosing that belief. Being an army officer i carried a gun thinking that a day might come when i shall have to use it. I wish i could help this young boy who had his life ahead of him. Now i hope i catch this monster Jatoi somewhere. I wont hesitate to end his life in the same cruel manner.